The original property prior to installation was dilapidated and decrepit, stuck in a time warp of nearly 40 years, and in desperate need of modernisation. 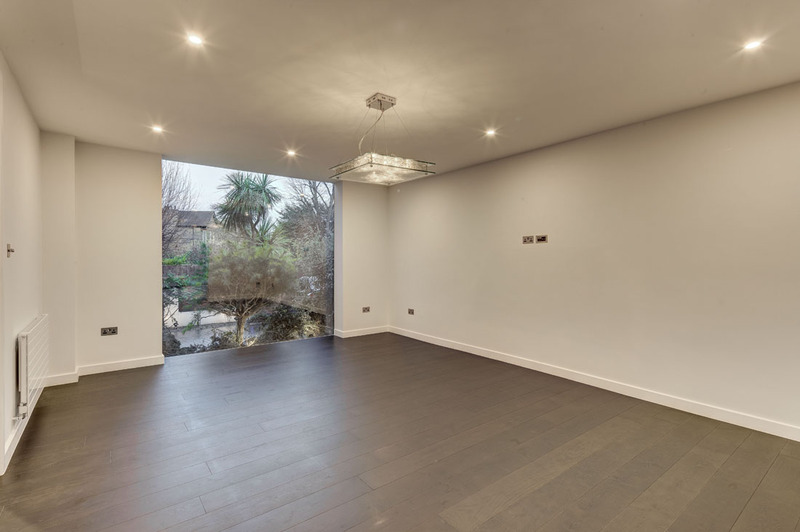 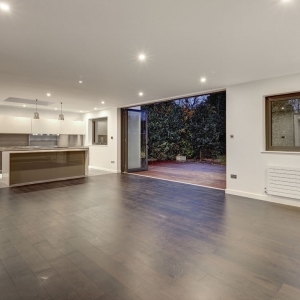 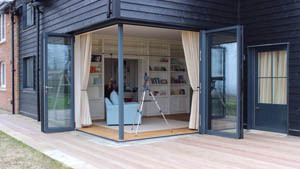 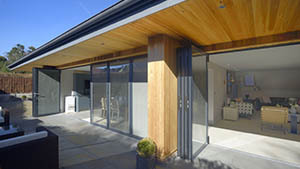 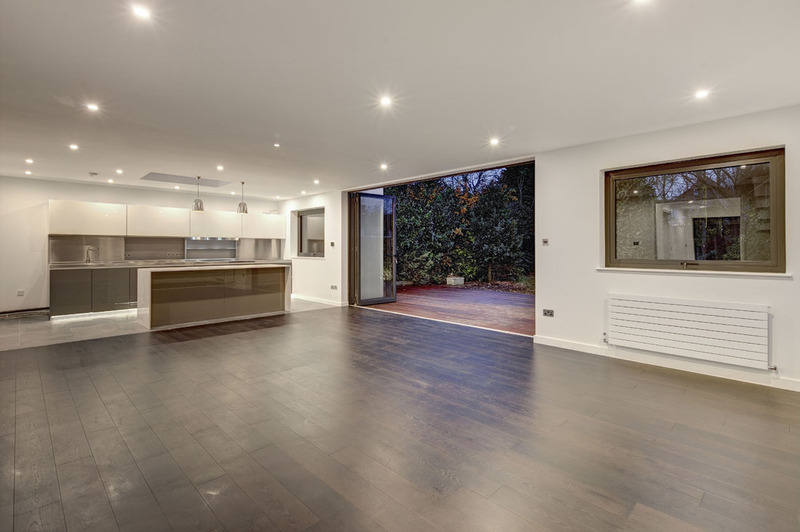 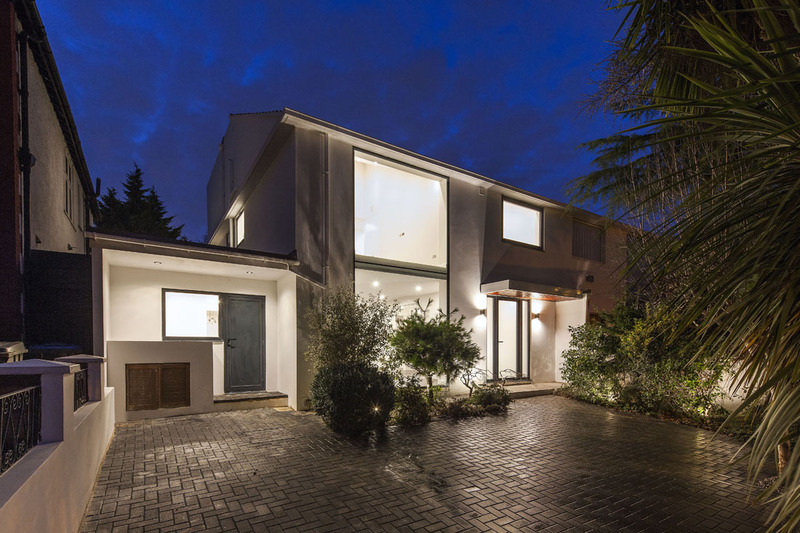 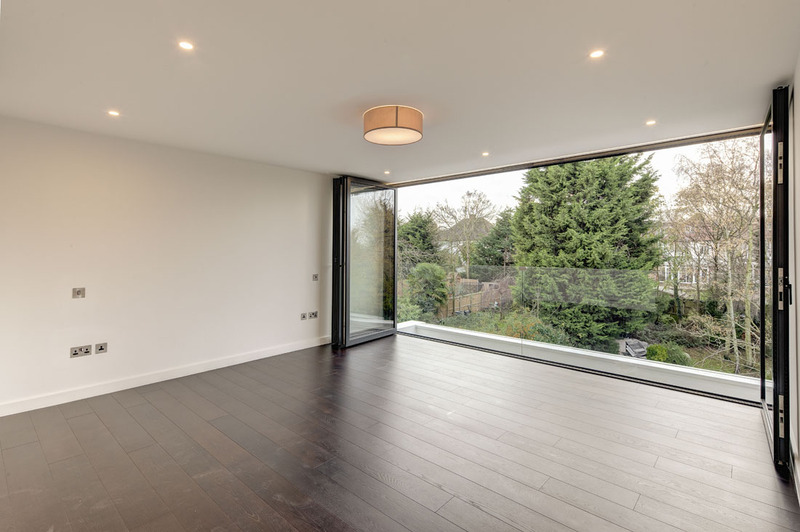 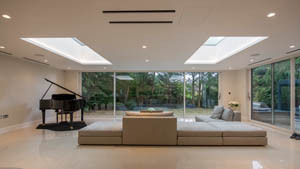 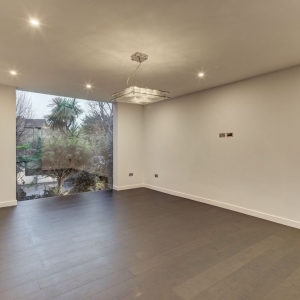 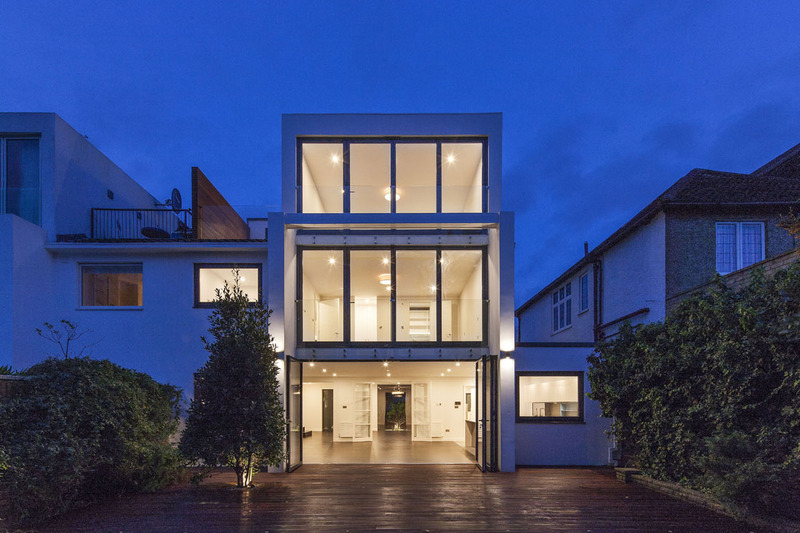 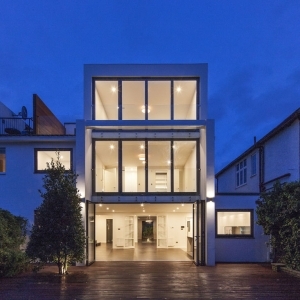 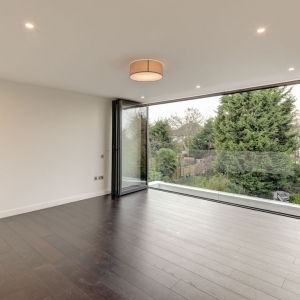 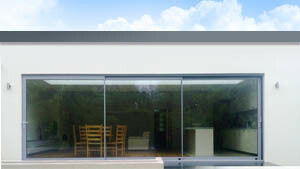 The internal and external remodelling of this property included the installation of the ASS70-FD Schuco bifold door system which allowed us to fit panels wider than 4m. 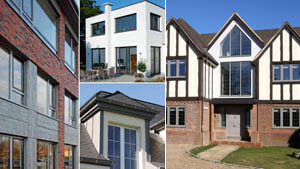 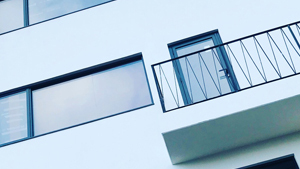 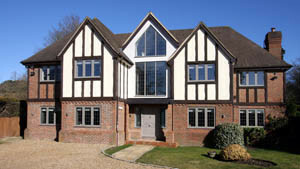 The abnormally towering windows were fitted using the Schuco AWS70-SC and AWS70-HI thus allowing us to transform this sad, withered property into something very aesthetically pleasing. 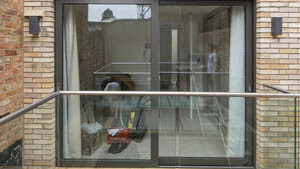 The installation was done in two Phases over two separate weeks and ran to a very tight schedule. 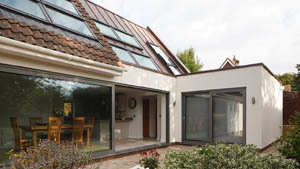 We surpassed the clients requirements and expectations with our outstanding professionalism & innovative products.